It’s Spirit Week at Bryan! And let me tell you, I’ve been pretty excited about this week all semester. Why? Well, let me confess. I love costumes, and I love to dress up! So naturally I’ve been very thrilled about this week. 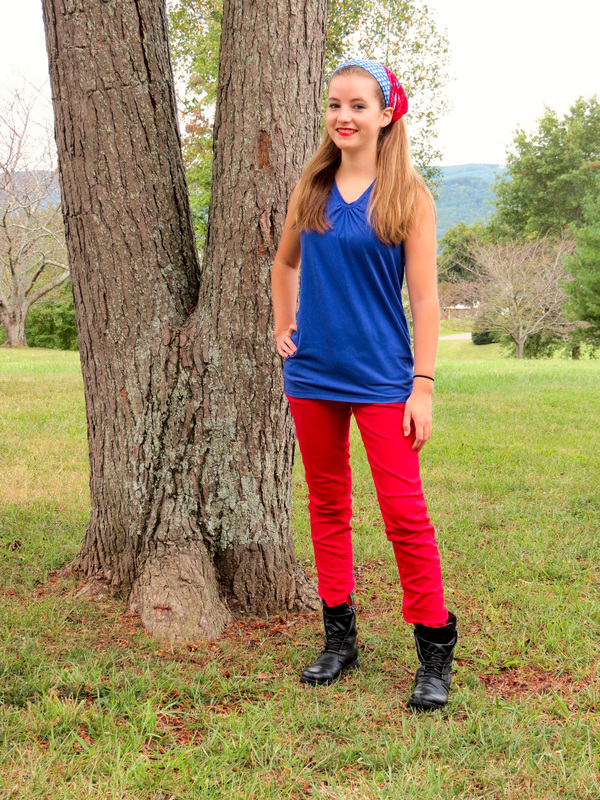 Today’s red, white, and blue outfit! And this all leads up to Homecoming. So there are tons of fun activities planned for this week! (and I think a lot of people are coming to the hill to enjoy them!) This is definitely the week to visit Bryan! So stay tuned!